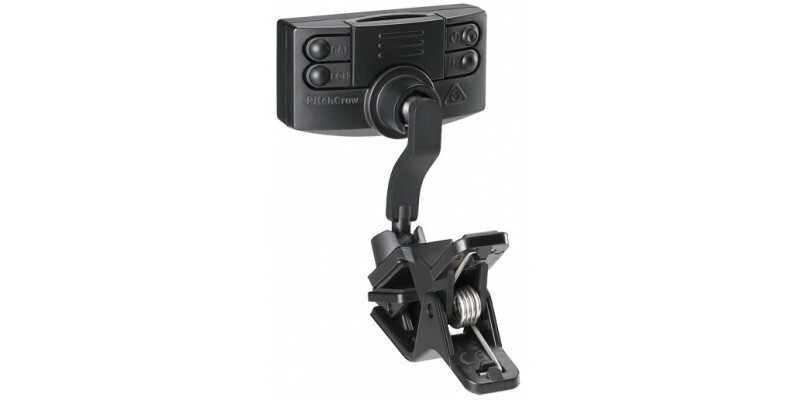 The Korg PitchCrow-G is a super compact clip on guitar tuner. 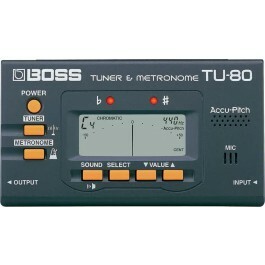 It features chromatic, guitar and bass modes for tuning. The bright display is easy to read. You should also get up to about 24 hours worth of continuous use from a single battery. Buy online today from Guitar.co.uk or visit our Glasgow shop. Fast UK dispatch and delivery service. 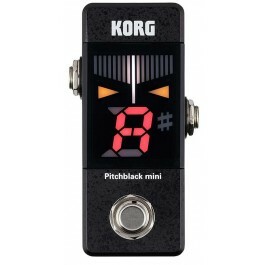 The Korg PitchCrow-G features a first string over-winding warning. 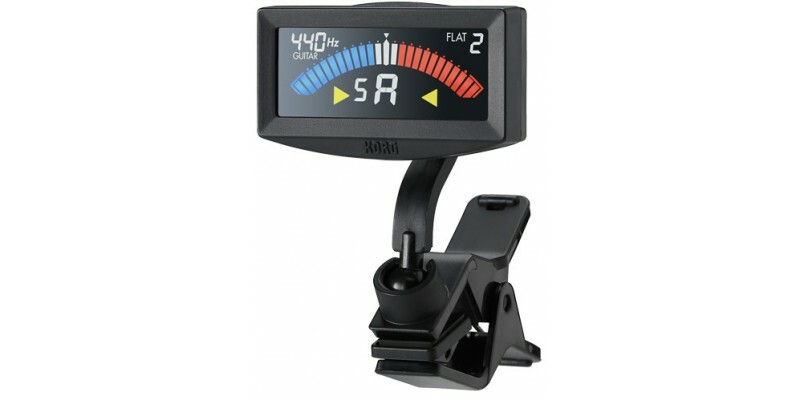 The Korg PitchCrow-G is an ultra compact, fully-featured clip-on tuner. 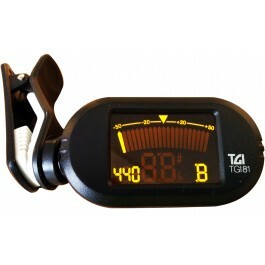 It includes everything you need to get your guitar or bass quickly in tune accurately. The PitchCrow G has a bright, full-colour LCD. It also features dedicated guitar and bass modes. It has ultra-high precision fine tuning function that allows for accuracy as great at ±0.1 cents. Battery life is also approximately three times longer than previous units, allowing for approximately 24 hours of continuous operation. 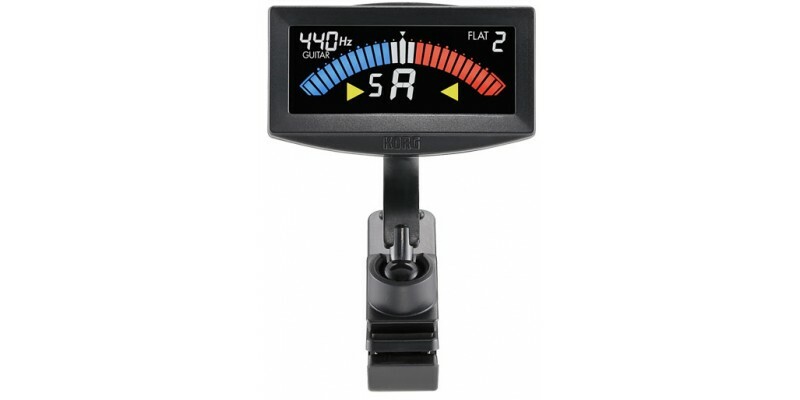 Forty years after it developed the world’s first needle-type meter tuner, KORG is proud to set the new standard for accuracy and reliability in clip-on tuners: the Korg PitchCrow-G.